Yes! 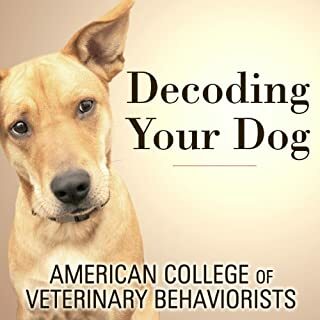 This book is a fantastic way to inoculate people from the plethora of misinformation out there about dogs and their behaviour. You may already know many of the things in this book, but it is still worth a listen since there is SO much good info you are bound to learn something new! Would you try another book from Temple Grandin and Catherine Johnson and/or Andrea Gallo? I first read Animals Make Us Human by Temple Grandin and I really love the book, especially it's fairly sensible take on canine behaviour. 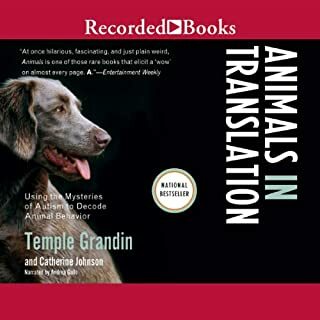 Animal's in Translation is written earlier though and Temple makes many very false statements about dogs, touting dominance and pack theory which was disappointing to hear coming from a scientist. I'm really glad she updated her understanding in later books so I recommend reading those and skipping this one. 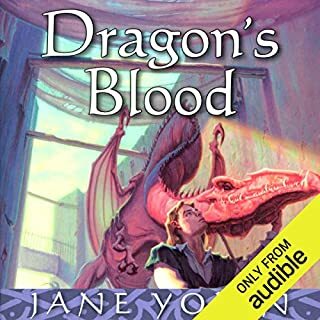 I love this story and the narrator was decent except some of the voices were really weird. Do you want to dump your dog because he tries to escape your yard? Barks too much? You-know-whats in the house? Doesn’t play well with others? Chewed up your favorite pair of shoes? You wouldn’t be the first person asking to “return” your pet. And dog rescuer Randy Grim has heard every reason under the sun. 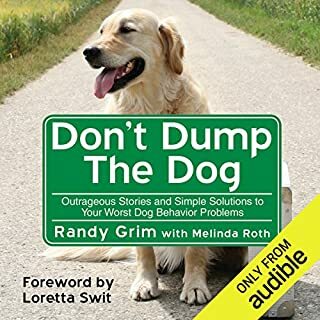 But before you load Fido into the back of your car, listen to this book. In it, Randy addresses the concerns of dog guardians everywhere by responding to letters that he’s actually received. Bad training advice but entertaining anecdotes. More up-to-date training and behaviour modification techniques. Although the training advice in this book isn't great I do really like the intent of this book and the writer's sarcastic writing. It is really entertaining but it makes me cringe each time I hear about the author using extremely outdated terminology, practices and theory.